Simon & Schuster, 9781501197352, 256pp. Ramdane Touhami and her husband Victoire de Taillac are the owners of L’Officine Universelle Buly and currently live in Tokyo. She is an aristocrat-turned-shopkeeper. She and her husband are an artistic Parisian powerhouse, living in an impossibly stylish apartment (recently featured in Vogue and Stella Magazine) with their beautiful children. They launched L’Officine Universelle Buly in 2014, a beauty products brand which is sold at international locations and at Net-a-Porter/Mr Porter. 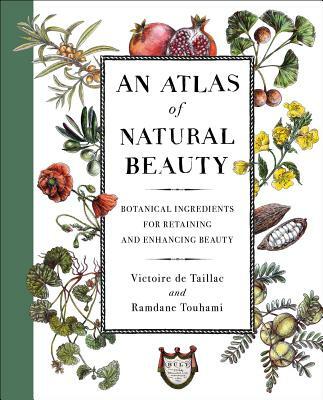 An Atlas of Beauty is their first book.